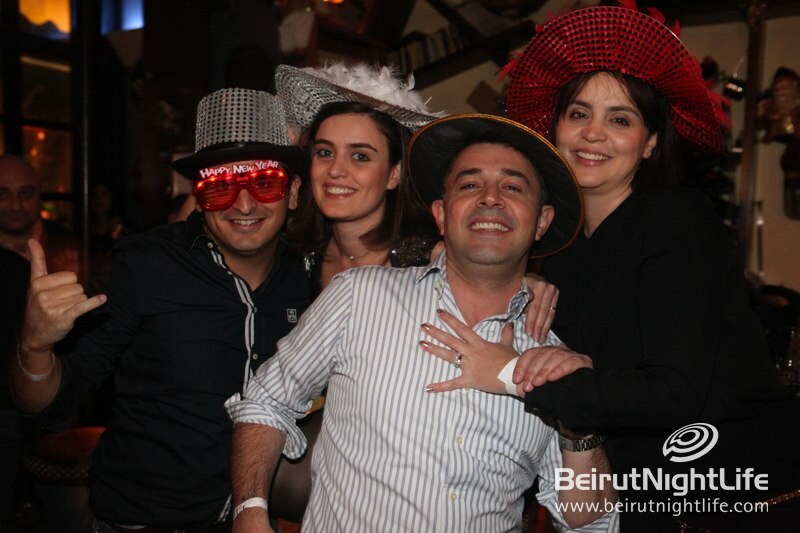 February 30 is festive all year round, with an always fun atmosphere and happy people enjoying amazing drinks and some of the best food in Hamra. 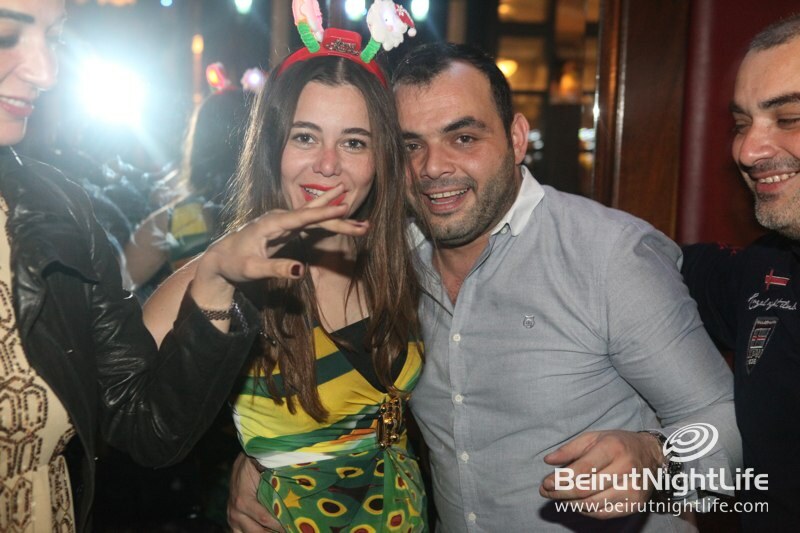 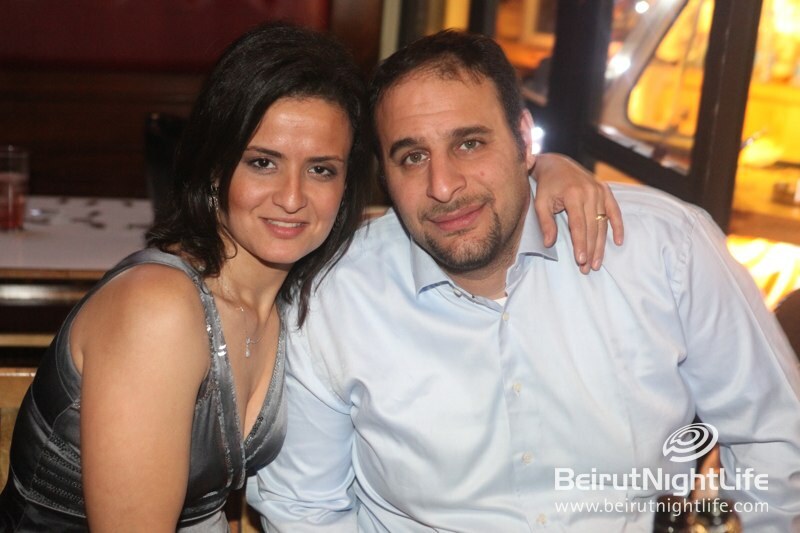 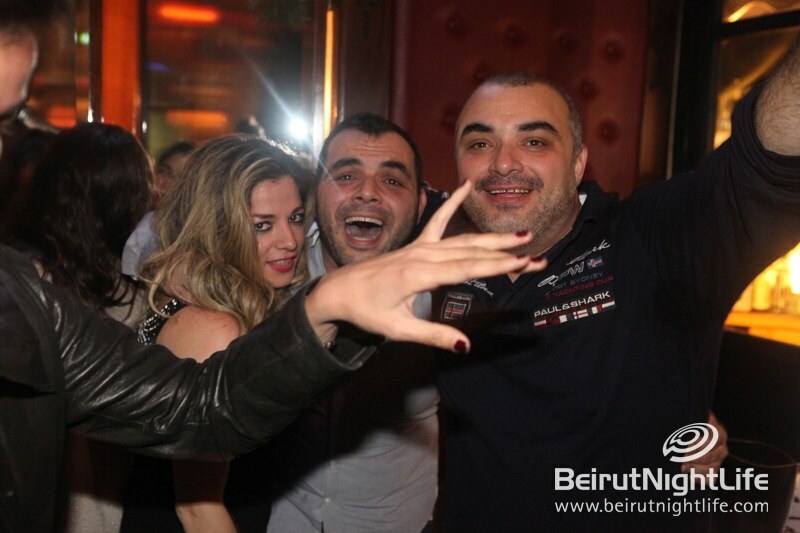 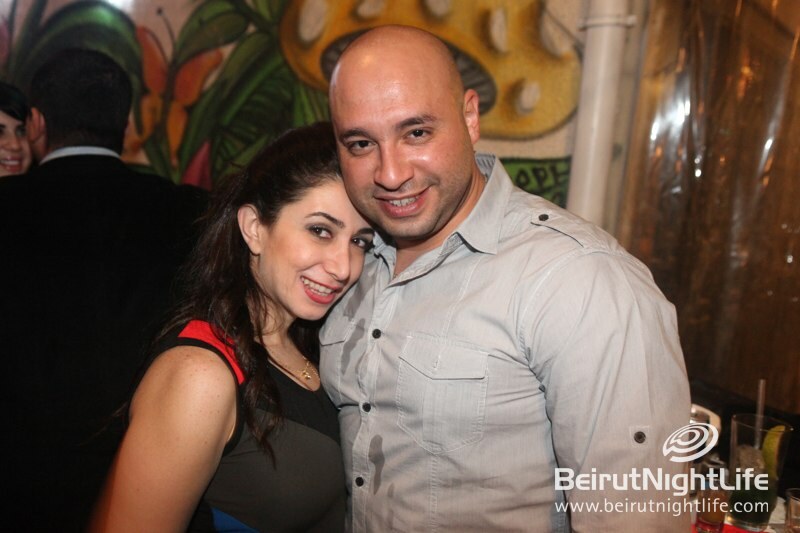 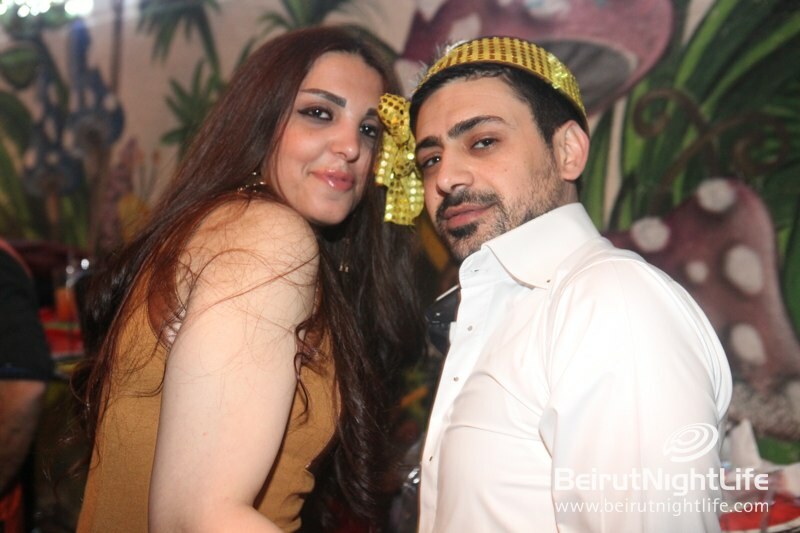 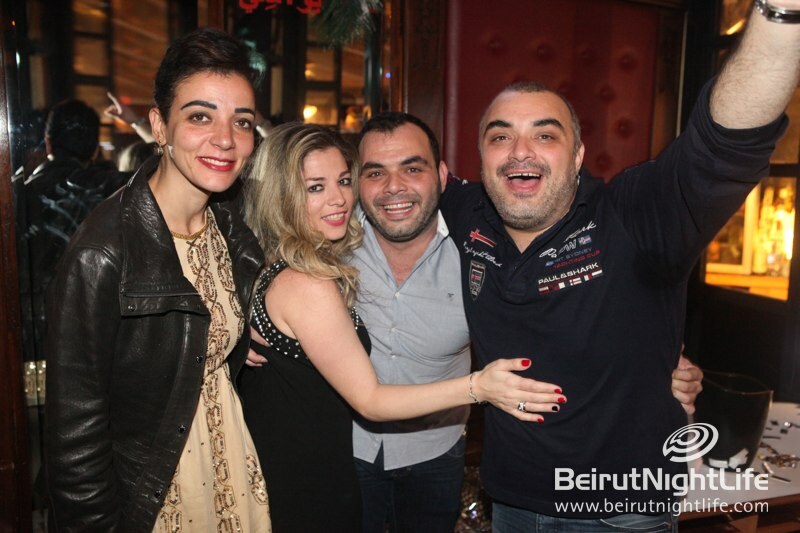 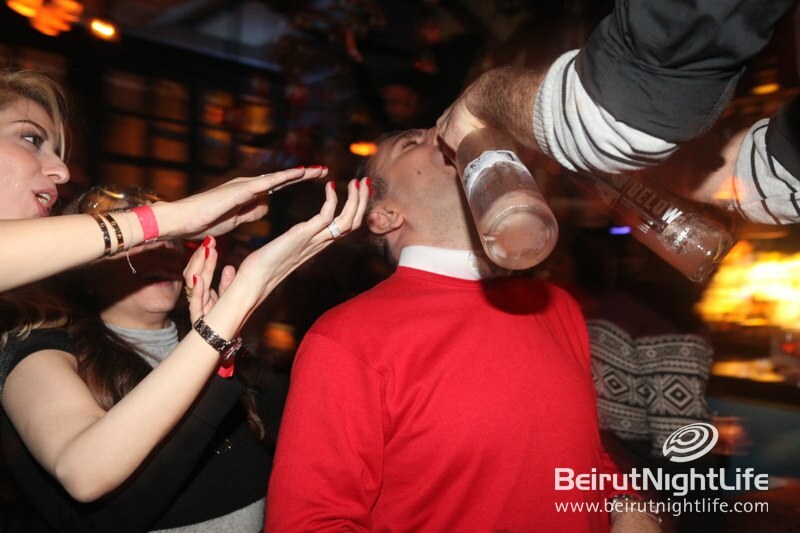 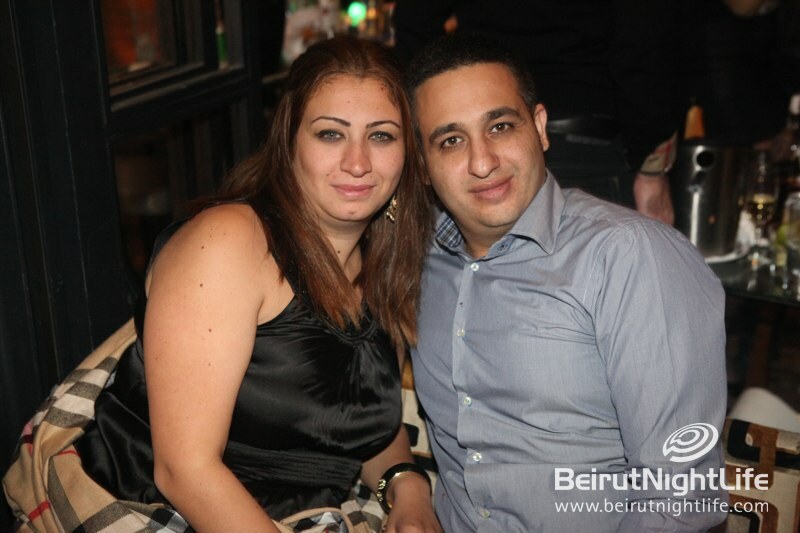 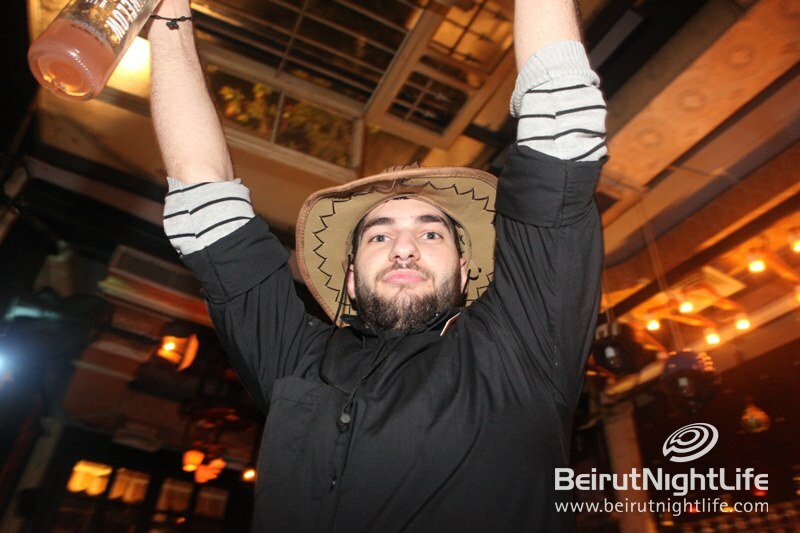 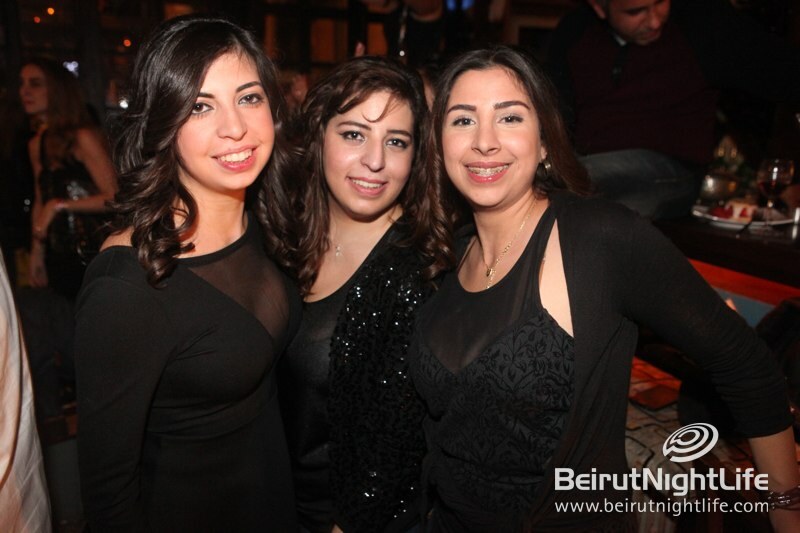 NYE at the funky Hamra pub was even cooler, with a special superior menu, awesome music and an overall great mood. 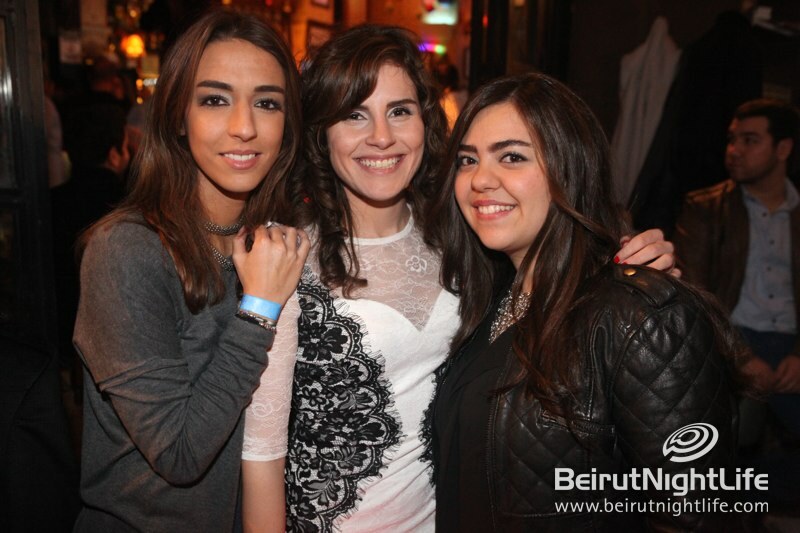 The crowd spent a fun-filled evening with friends and strangers, bonding over the arrival of 2014.